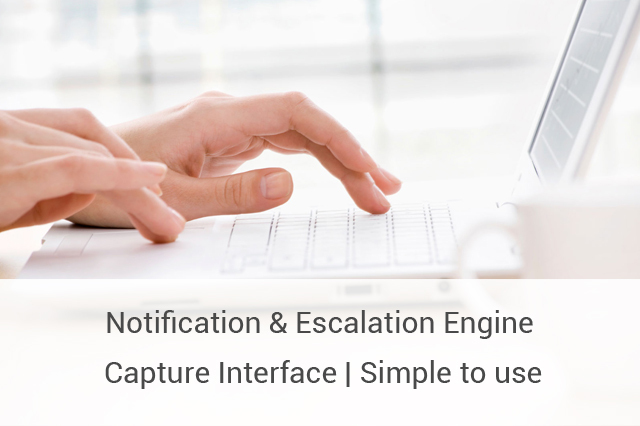 Internal Compliances and Processes in real time. All required tasks can be break-down to the micro level and assigned to respective departments / resources with requirement and SLA. Completed tasks along with their supporting documents will be audited internally for compliance and once certified will be available for the external auditors for their certification. 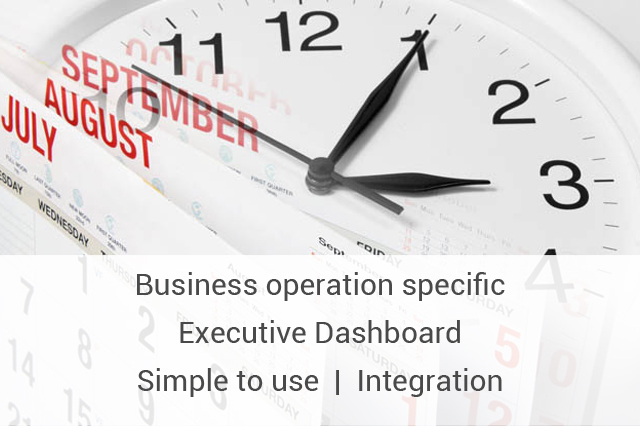 Management can monitor the compliance status of various items part of the Dashboards. 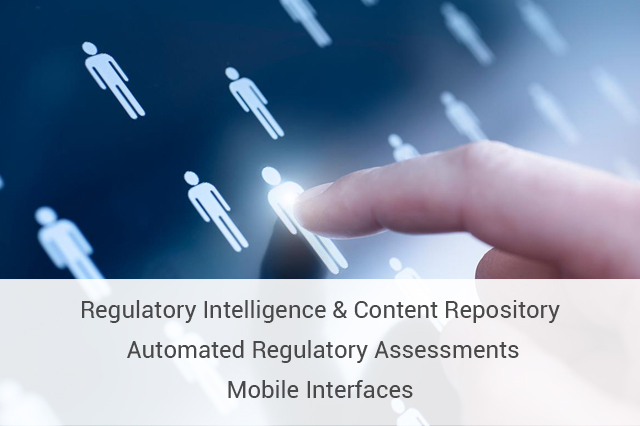 nTireCompliance is aimed for providing comprehensive compliance solutions to safeguard the integrity of corporate processes and policies and improve the quality of the organization's compliance with increasingly complex industry regulations with enterprise compliance management solutions. 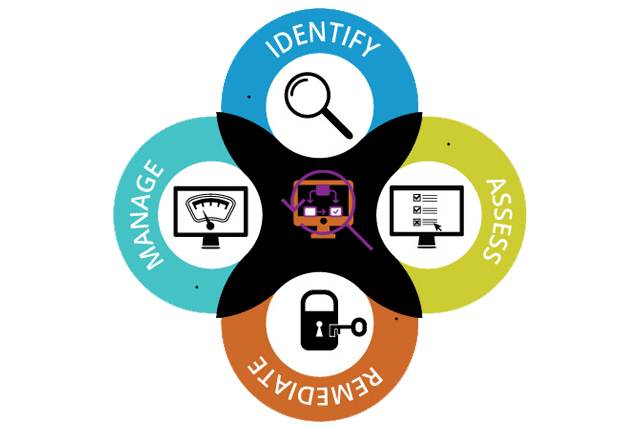 nTireCompliance enables organizations to confidently manage the broad range of regulatory requirements imposed by State and Federal agencies. nTireCompliance helps organizations who have wider presence across geographies in controlling the corporate governance in accordance with Government Regulations. nTireCompliance not only schedules the compliance activities with Calendar invite to Outlook, Mobile Calendar Sync and Email / SMS reminders, but also maintains compliance documents attached digitally for control at any point of time. 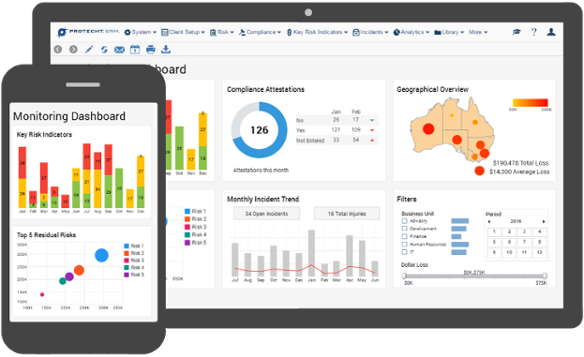 From a single place, now you can easily monitor organizational compliances with accurate control of data. Escalations ensure any missed activity is brought to the limelight of the responsible authorities for speedy rectification. 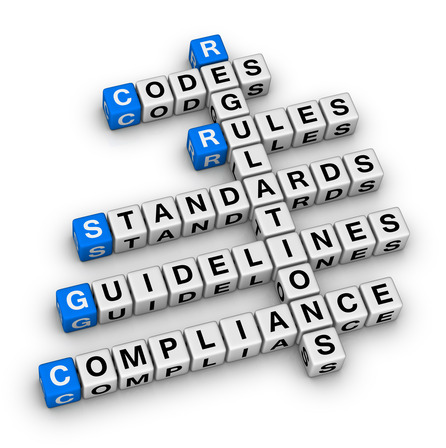 nTireCompliance has got Internal & External Auditing options to ensure 100% compliance to with various laws. It is estimated that every large organization shall comply with approximately 3500 - 5000 compliance points and it is impossible to track and identify fake compliance reporting by employees. Now with nTireCompliance, your central audit team can take control of each point and certify the actual compliance, thereby ensure the organization is 100% compliant and removes possibilities of any fines / punishments. Compliance Rules - nTireCompliance has inbuilt uploader using which Compliance points can be imported that every corporate must comply. Uniqueness of nTireCompliance is within a law, you can distribute Compliance Points across departments / users who are responsible for that and system will collate automatically final out. nTireCompliance can be implemented within 4 weeks and with our Partner Network all compliances that are specific to your business can be made available. Periodically updates to the rules are provided so that you can concentrate on your business and we take care of your compliance points across the world. nTireCompliance supports Project specific compliances and retains electronic repository of all documentations for ready audit and ensure speedy approvals and completion of the projects.